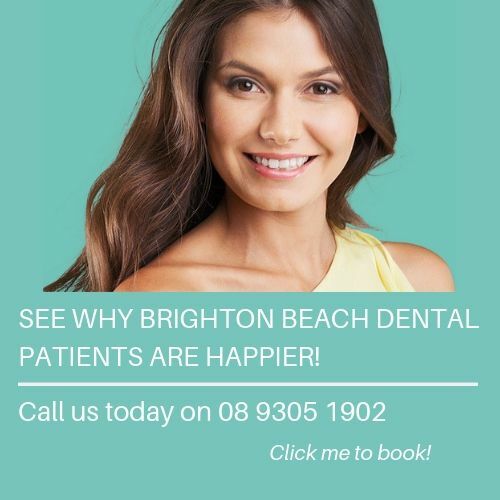 Getting your teeth aligned, straight and even can now be done inconspicuously with tooth coloured braces or clear aligners which are barely noticeable. Before you know it they will be coming off to reveal that smile you could only dream about. Make an appointment today and we can show you what can be done and tell you how long it will take for you. Getting your teeth alignment sorted out now can provide decades of personal confidence. It's simple, easy and fast. Don't delay as your new found naturally confident smile awaits.